The European Union’s1 General Data Protection Regulation (“GDPR”),2 effective May 25, 2018, has created a shift in data privacy regulation. As the economy has become more globalized, political officials in EU member nations are concerned that their citizens’ personal data has been exploited without their knowledge or approval by companies around the world. Welcome to this edition of Jackson Kelly PLLC's blog, In Anticipation of Litigation Advisor. 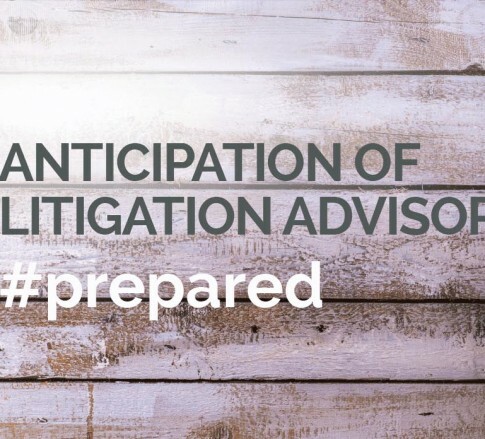 Each month we aim to bring you timely and relevant articles on topics that will help your company be #prepared for litigation.